What have you done since GYO? What do you think you gained from being part of GYO? 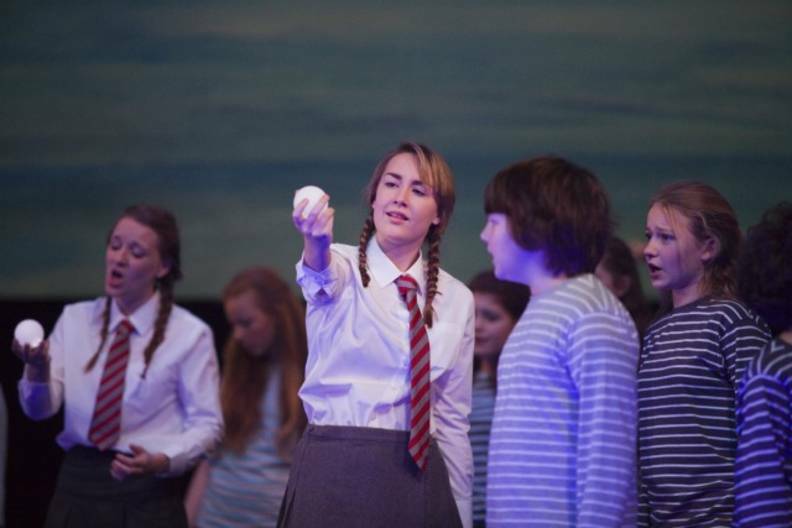 What would you say to anyone thinking about taking part in an education project at Glyndebourne?